We’ve joined with some amazing partners that believe in you. Our Member Benefits Partners are the cream of the crop: Bank of America. GEICO. ISLP. The Intern Group, Dream Careers and StudyAbroad.com. These generous partners have hand-picked a slew of discounts and offers you’re going to love—perks to help you stay healthy and save money. Tools to help you find the perfect fit for your grad school, internship or study abroad program. Resources that will help you stay focused on your goals while doing some seriously cool stuff all over the world. It’s a hands-down treasure trove that you richly deserve. 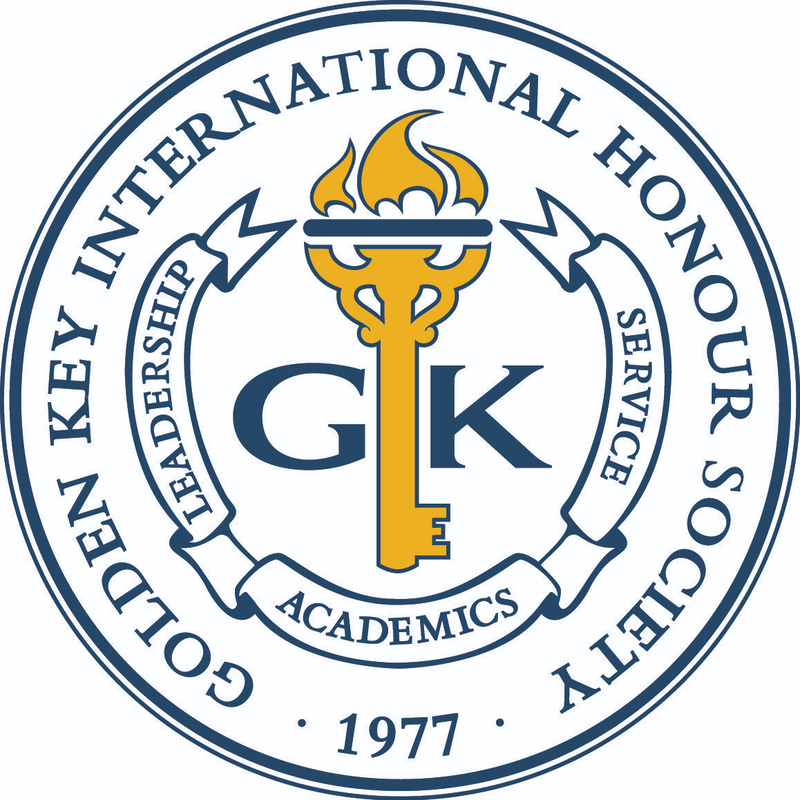 Golden Key is all about you—the hard work and achievements that brought you to the top and will continue for years to come. When you join Golden Key, you tap into a wealth of resources, benefits and support that will keep you strong and help you reach higher. Learn more about Golden Key’s benefits and maximize your life—today.